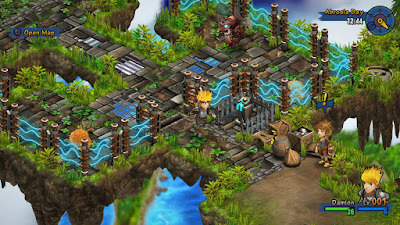 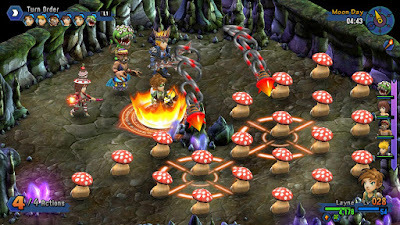 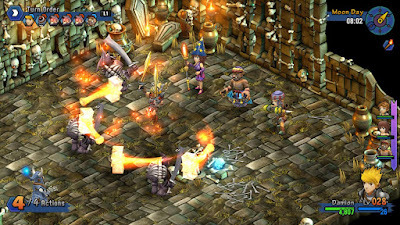 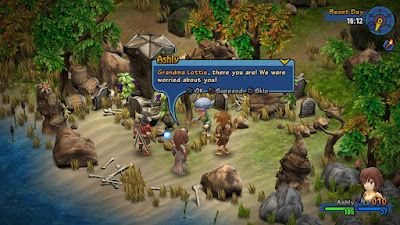 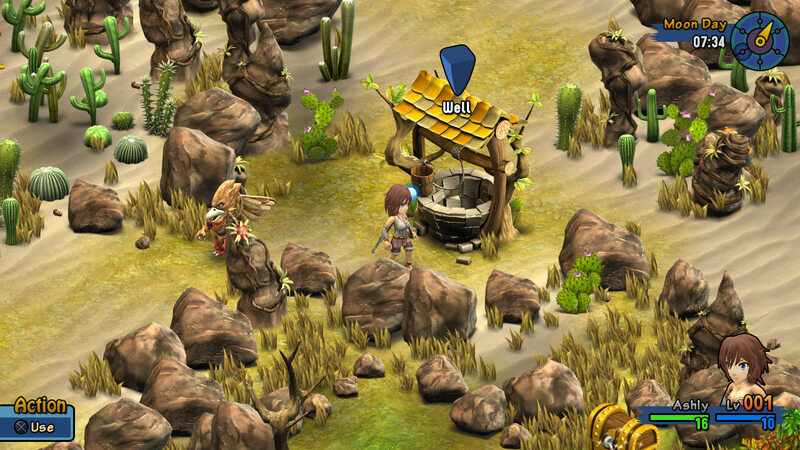 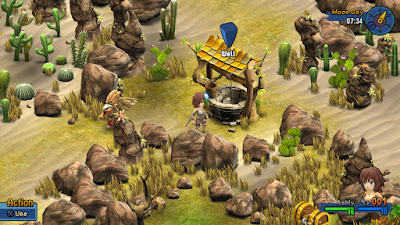 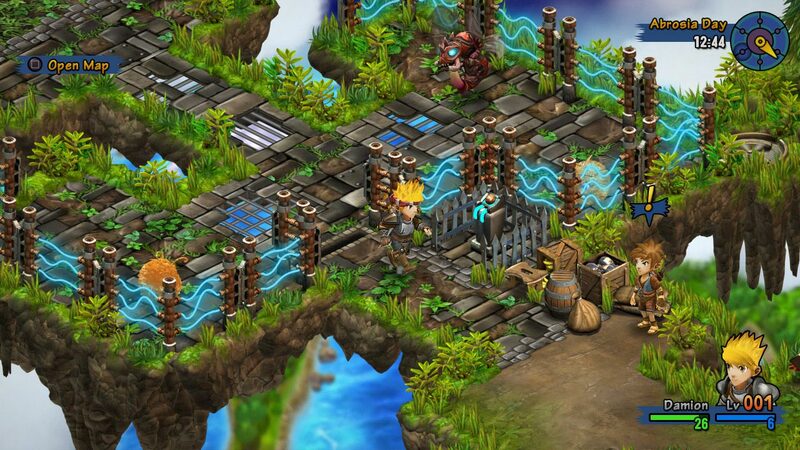 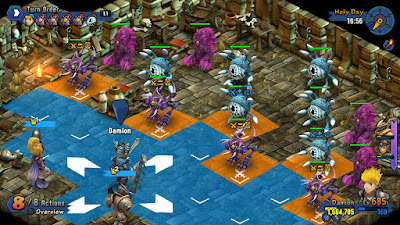 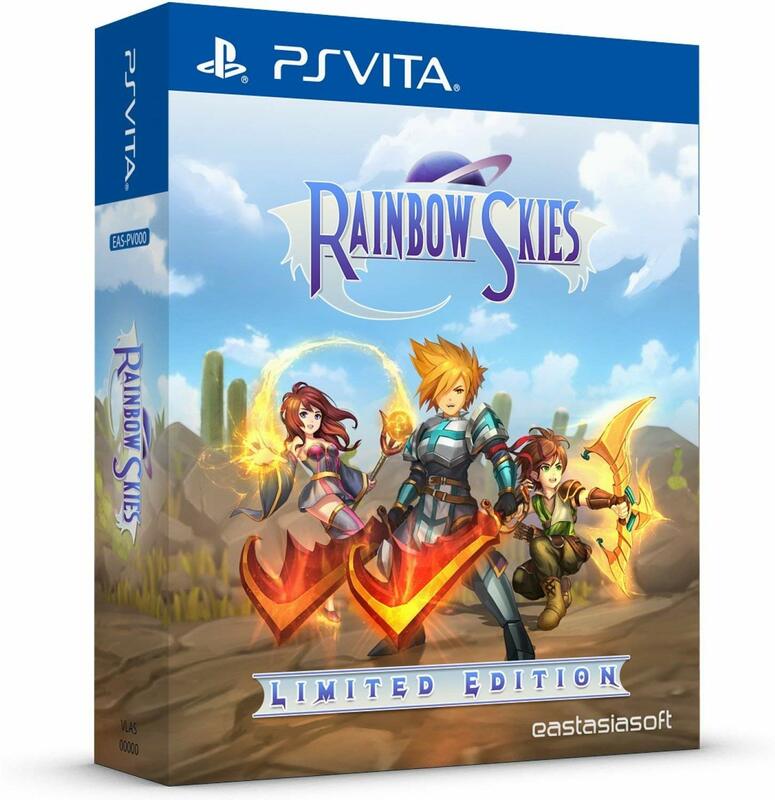 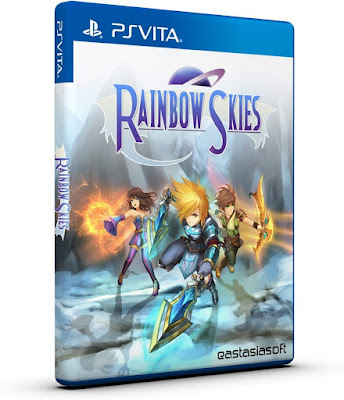 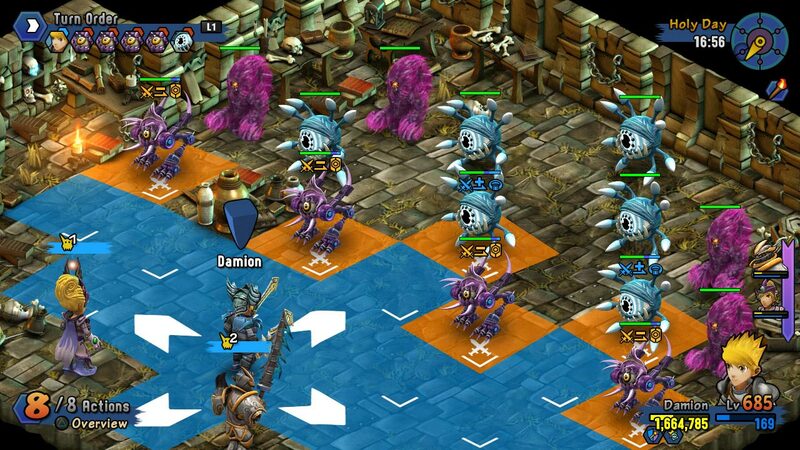 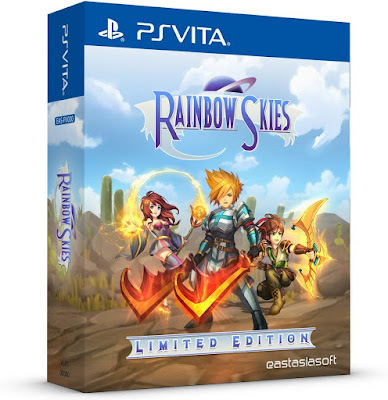 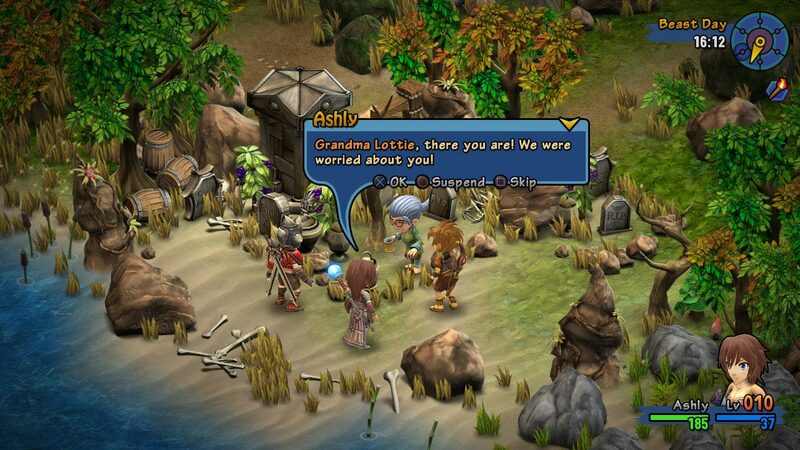 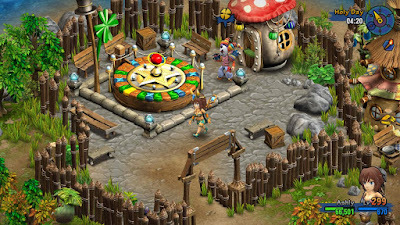 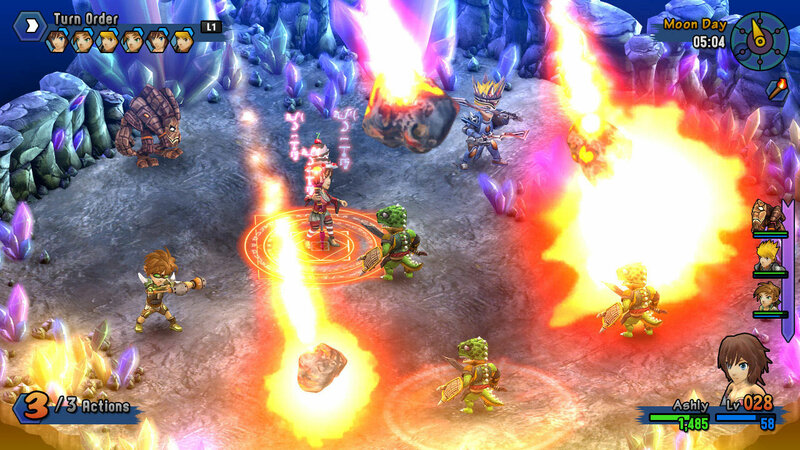 Video Game Description: From the makers of Rainbow Moon comes Rainbow Skies, a new fantasy role-playing game. 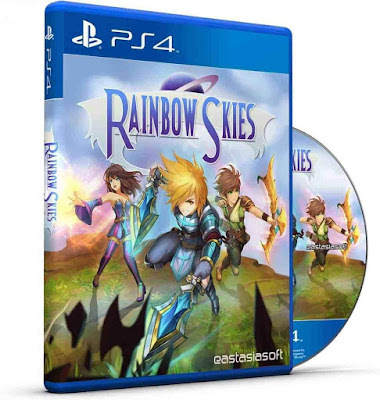 Immerse yourself in a colorful and vibrant world, filled to the brim with friends and foes, murky dungeons, turn-based battles, towns, shops, and everything else your role-playing heart desires. 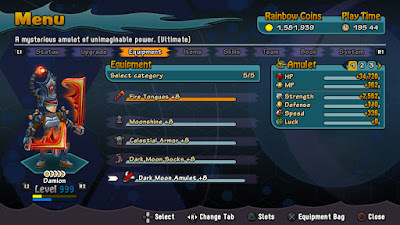 Tamable monsters, upgradable characters, and a variety of weapons and equipment offer you a wide range of customization and character development possibilities. 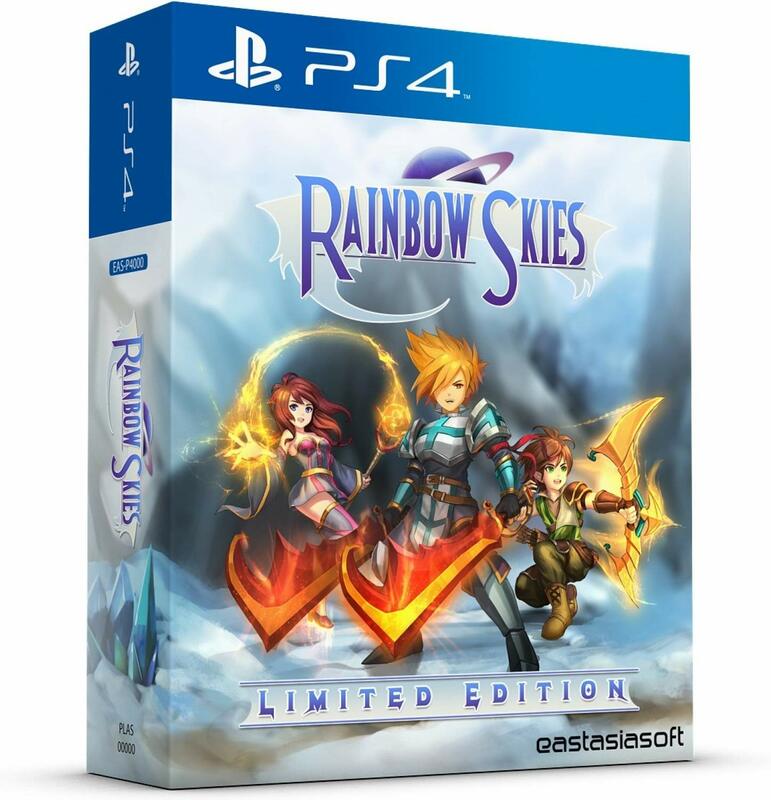 Tons of optional and endgame content, side and treasure hunt quests, a new main story, and more will keep you hooked for countless hours. 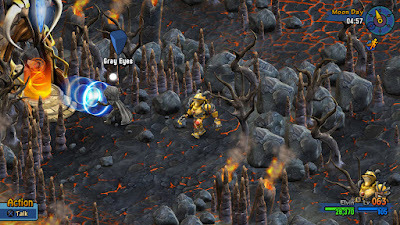 Fight turn-based battles and execute devastating skills.